255 Collins Avenue, Benton Harbor, MI, 49022 - Photos, Videos & More! Reduced! 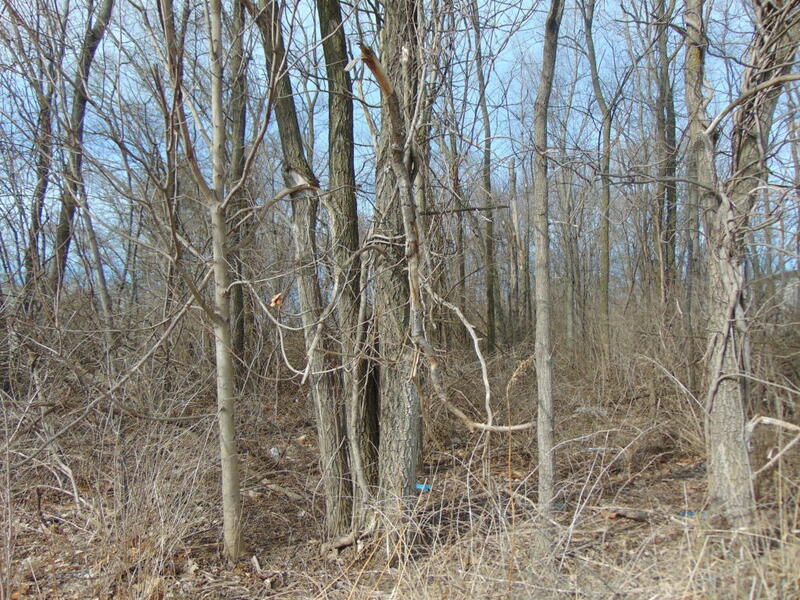 Investors take notice: ONE AND ONLY ACREAGE for sale right now located near popular development near Whirlpool Headquarters off M63, close to Enterprise Way. This 17 acres offers an easy access to a from main roads and yet it is nicely tucked away to provide the privacy. Not far from the first class Jack Nicklaus golf course and Harbor Shores development. Also nearby Beaches on Lake Michigan including Rocky Gap, Tiscornia, Silver Beach, Hagar Shore- each with it's unique style. Many local attractions and restaurants just a short drive away. Take a look and see the potential. The world belongs to the visionaries who can prognose the growth of the area ahead of years. If you are one of them, call in today.